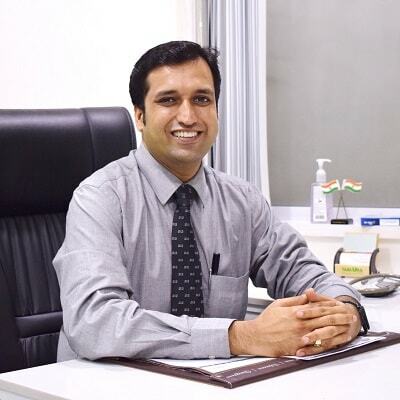 Dr. Vikas Deshmukh is a Consultant psychiatrist and Sexologist practicing in Vashi & Navi Mumbai since the past 10 years. He is also the chief consultant at Manovikas Clinic,Vashi and as such it is his passion and energy that drives the workings of this clinic. Over the past 10 years Dr. Vikas has helped many children, teens, adults and elders overcome their mental health issue be related to depression, stress, anxiety or any other psychological disorder. Participated in a clinical drug trial “An open label comparative multicentric study to asess the efficacy and safety of Desvenlafaxine succinate extended release tablets in comparison with Venlafaxine hydrochlorideextended release capsules in patients suffering from Major Depressive Disorder (MDD)”- Nov. 2008 to Mar. 2009.